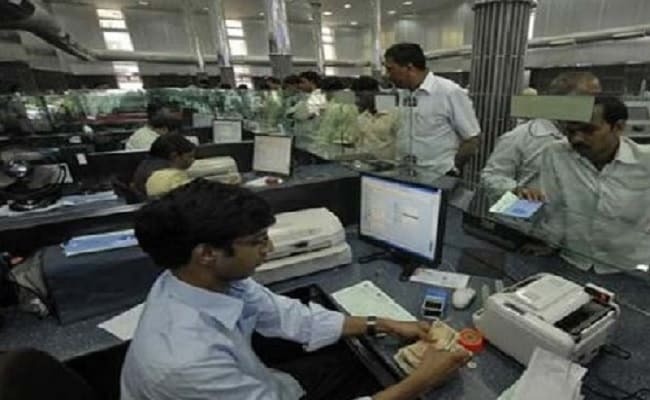 Around 10 lakh employees of public sector banks may go on a nation-wide strike on Tuesday, August 22. Employee unions under UFBU or United Forum of Bank Unions, which claims membership of nearly 10 lakh across banks, have called for the one-day strike against reforms proposed by the government. "As the conciliation meeting before the Chief Labour Commissioner failed, unions are left with no other option but to go on strike. There was no assurance from the government and the management of banks," news agency Press Trust of India reported AIBOC General Secretary D T Franco as saying. The United Forum of Bank Unions (UFBU) is an umbrella body of nine unions, including All India Bank Officers' Confederation (AIBOC), All India Bank Employees Association (AIBEA) and National Organisation of Bank Workers (NOBW). Deposit and withdrawal in public bank branches, cheque clearance, NEFT and RTGS transactions will be affected. While most public sector banks have informed their customers that functioning of branches and offices will be impacted if the strike takes off, operations at private lenders - like ICICI Bank, HDFC Bank, Axis Bank and Kotak Mahindra Bank - are expected to be normal except delay in cheque clearances. All attempts to hammer out solutions to the demands raised by the unions bore no fruit and hence, UFBU decided to proceed with the proposed strike on August 22, said Mr Franco of the UFBU. The unions under the UFBU announced the strike after talks with the government over a proposed consolidation move across the sector were inconclusive, among other demands. They opposed the government's proposed consolidation move besides raising a host of other demands. West Bengal convenor of UFBU Siddhartha Khan had earlier said that the government is ushering in privatisation and consolidation in the Indian banking sector in the garb of reforms. Other demands include a no write-off policy for non-performing assets (NPAs) or bad loans of corporate loans, declaring wilful default of loans as criminal offence and implementation of recommendations of Parliamentary Committee on recovery of bad loans, the agency cited AIBEA General Secretary C H Venkatchalam as saying. The unions have also requested the government for cost reimbursement of demonetisation to banks. NOBW Vice-President Ashwini Rana said the government should provide overtime for additional work during demonetisation. He also suggested that banks should not pass on the burden of corporate NPAs to bank customers by hiking charges.